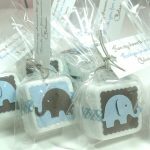 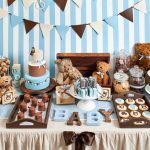 Are you thinking about a two peas in a pod baby shower? 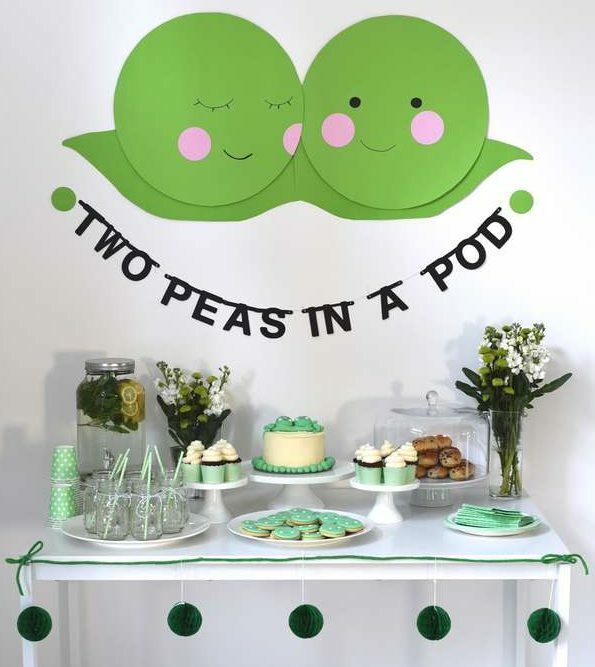 This baby shower is a unique event meant for a mom that is expecting twins so the idea is having two peas in a single pod. 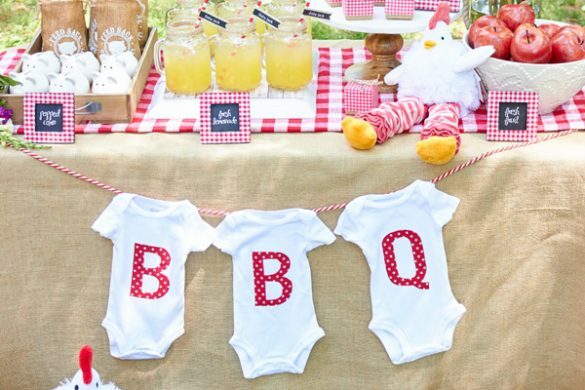 If you are planning a baby shower for someone who is having twins then the two peas in a pod idea could be great. 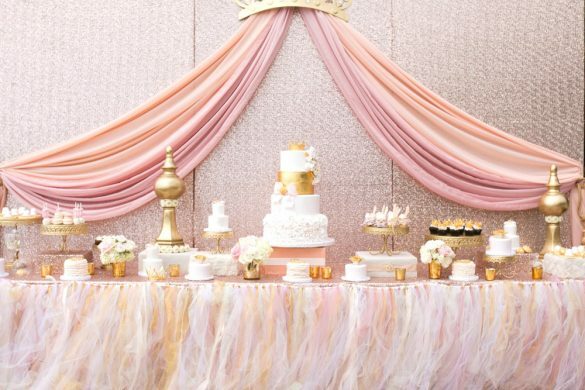 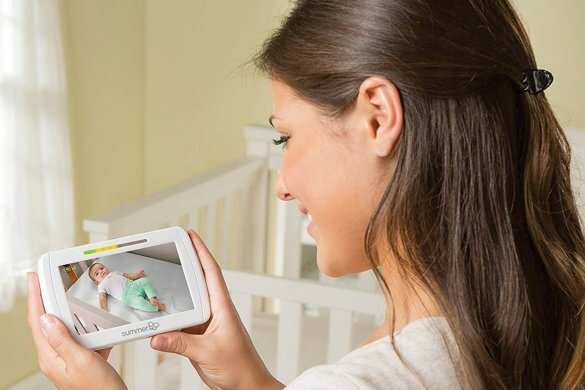 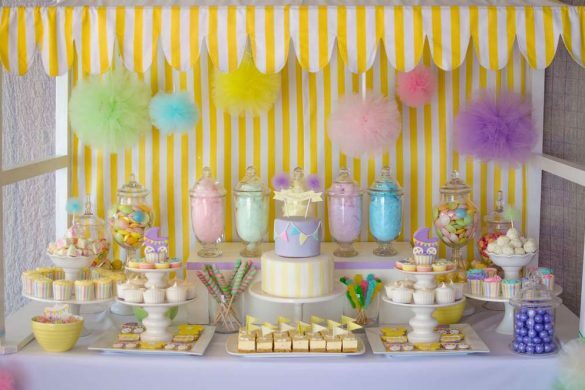 Here are some great ideas to fuel your baby shower plans. 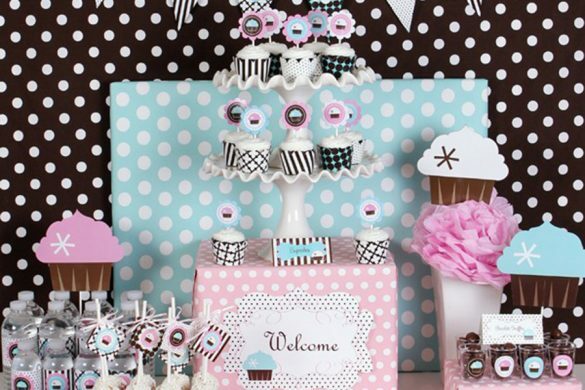 Every baby shower plan starts with the party invitation. 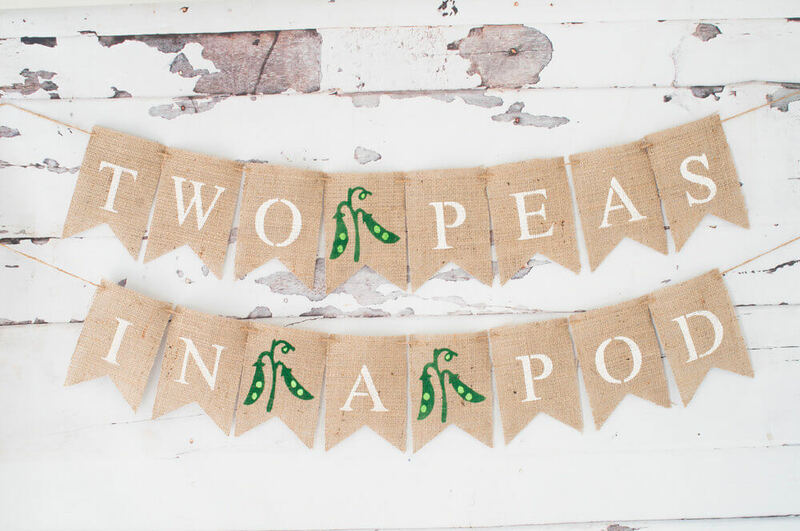 Since this is a two peas in a pod theme, expect green pea pods everywhere! 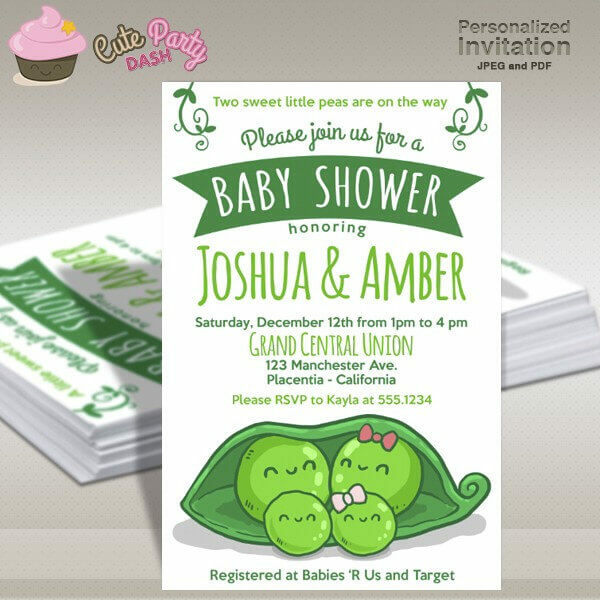 Your invitation is basically in green color tones while featuring two cute babies sitting inside a pea pod. 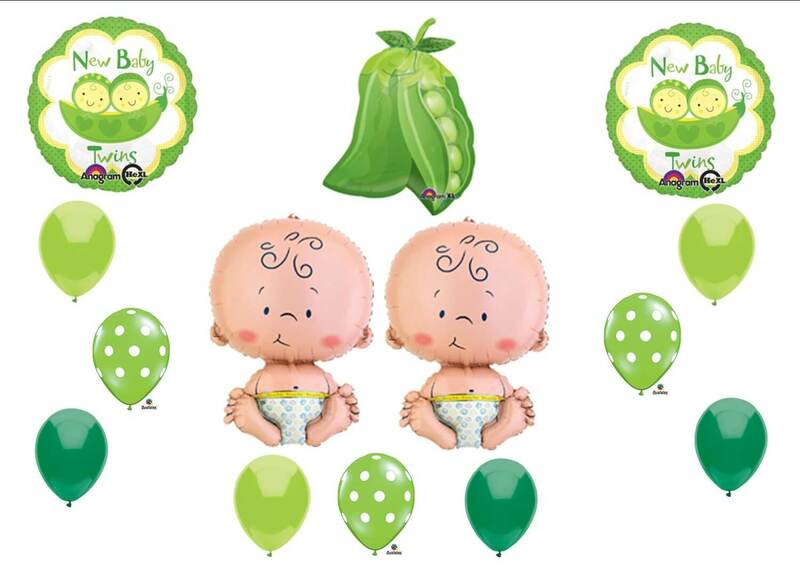 There are many variations of this theme such as two babies dressed in green, two babies with green hats and diapers, or simply two cute round heads popping out of a pea pod. 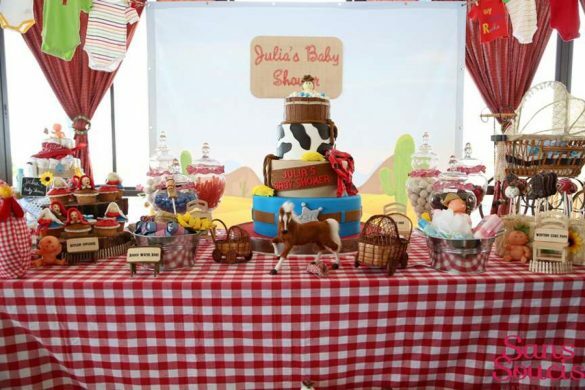 The two peas in a pod baby shower theme is further depicted in the party cake, party décor and tableware. 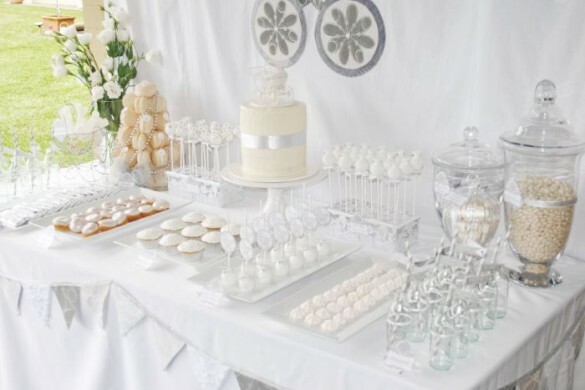 You can have a simple round white cake in two or more tiers decorated in green fondant icing. 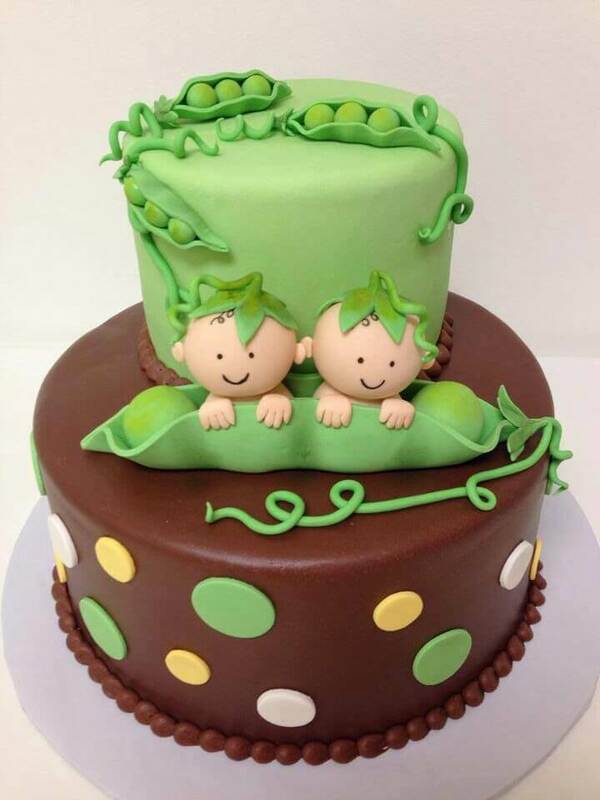 A figurine of two babies in a green pea pod would be a cute cake topper for a round cake while an icing drawing would be great on a round cake. 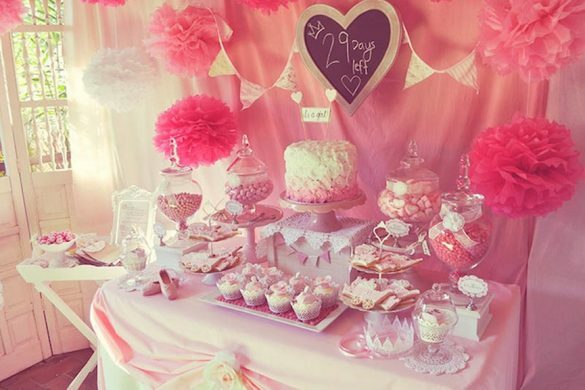 You can also choose different cake ideas such as small cupcakes arranged in a circular fashion on a dessert rack. 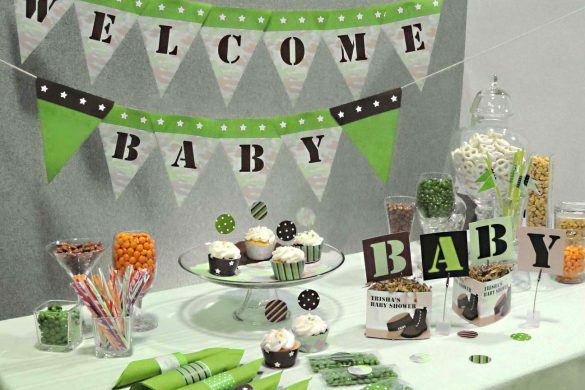 These yummy cupcakes are covered with green icing and decorated with a peapod on top. 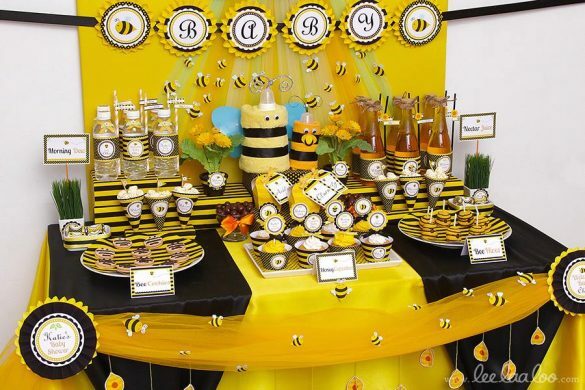 You should also use matching tableware such as green plates, cups, glasses and napkins. 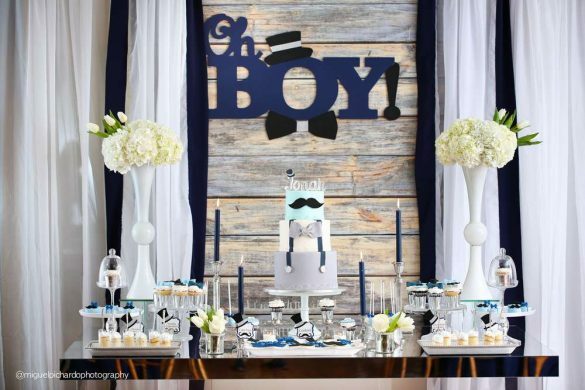 You can make each guest feel extra special with a nameplate at each place. 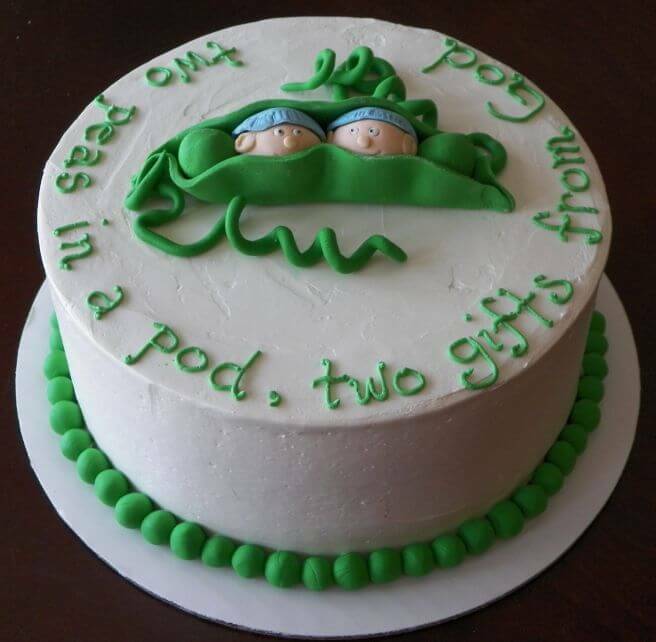 two peas in a pod party souvenirs and so many more. 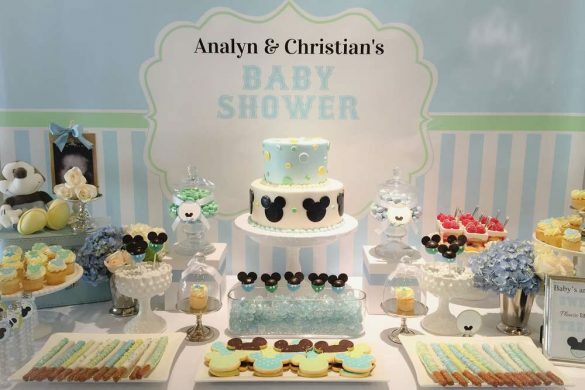 With this cute and lively twin baby shower theme, your baby shower will be the most memorable one. 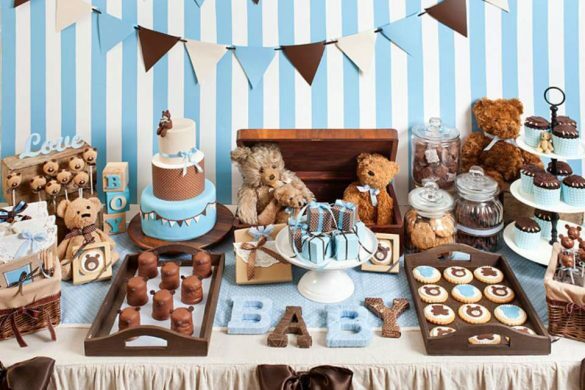 Source: Little Apron Baking Co.